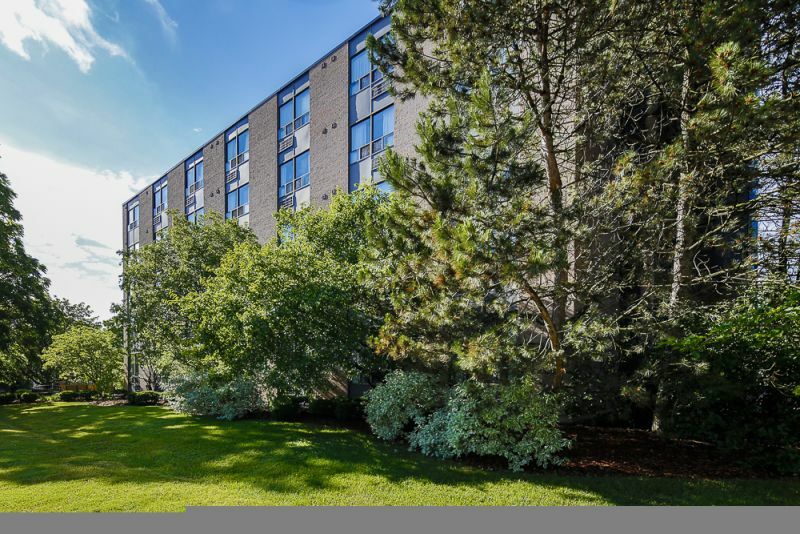 Metcalfe Gardens Retirement Residence is a beautiful 5-story building surrounded by trees and gardens, and has been a part of this St.Thomas neighbourhood for 30 years. We offer the perfect mix of old fashioned hospitality and an atmosphere that is full of excitement and vitality. 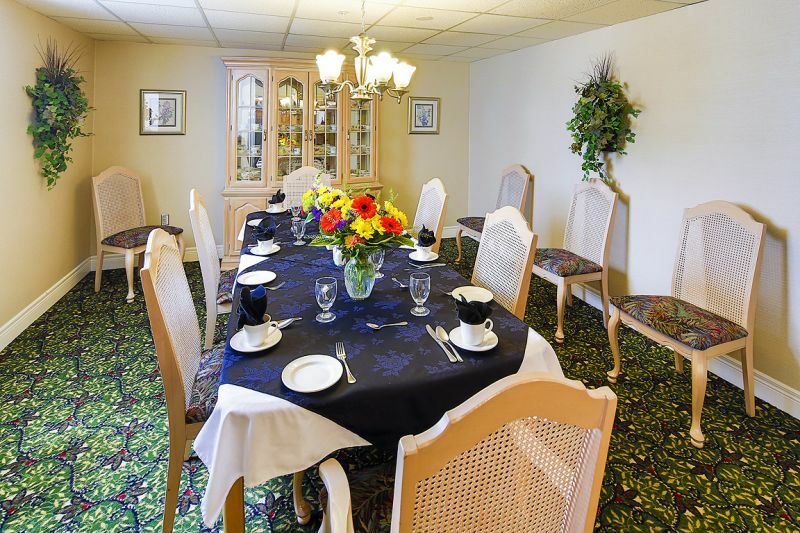 You will enjoy home cooked meals along with new opportunities and experiences. 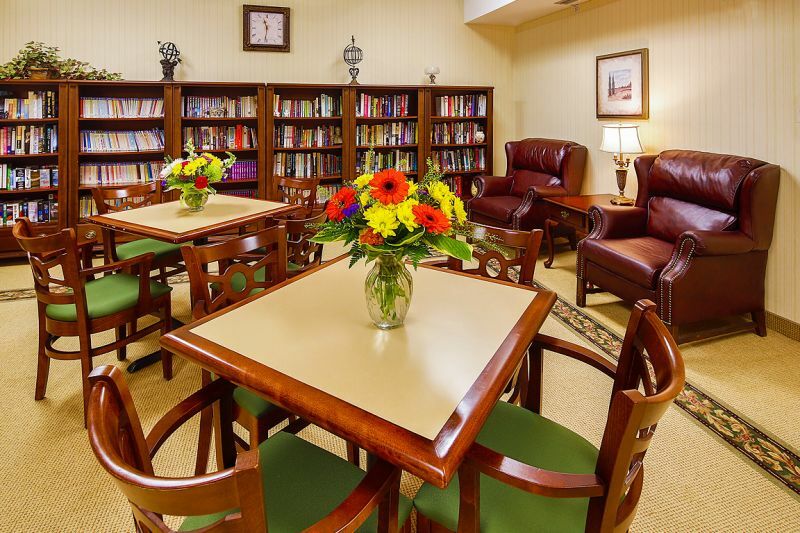 This is inspired senior living at its best! 24 hour emergency call bell system, full calendar of recreation events including outings. Ideal for residents of all ages with some limitations in physical/cognitive health, assisted living communities provide onsite help with personal care, mobility, medication management and support. 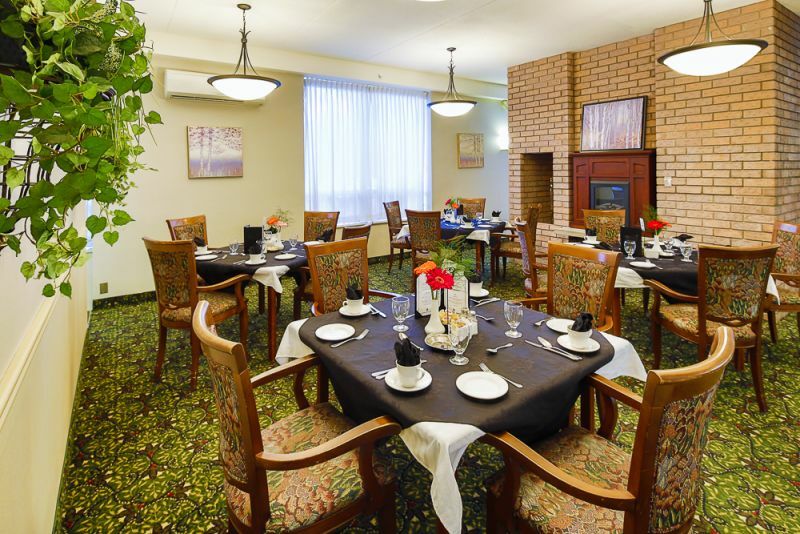 Tray service in suite available if resident is unwell, determined by the Health Care Staff Theme dinners, Living, Loving, Local - program to showcase our area's agriculture. Licensed Guests always welcome at an extra fee Guests often invited with special event meals, coupons, marketing guests, etc. 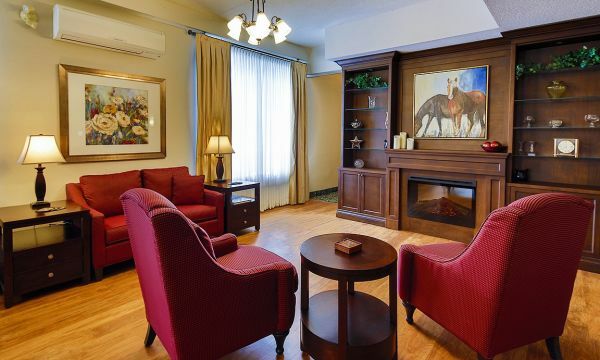 When people look at a retirement community, they should ideally find a place that takes the coziness of a home environment and combines that with the level of care they need now. They should feel immediately comfortable when they walk in the door the first time. That's what we see in Metcalfe Gardens, a great example of refined elegance brought to St. Thomas. This hominess is seen on the surface, in the creation of cozy spaces spread throughout the community, but extends right through to the roomy, inviting suites. 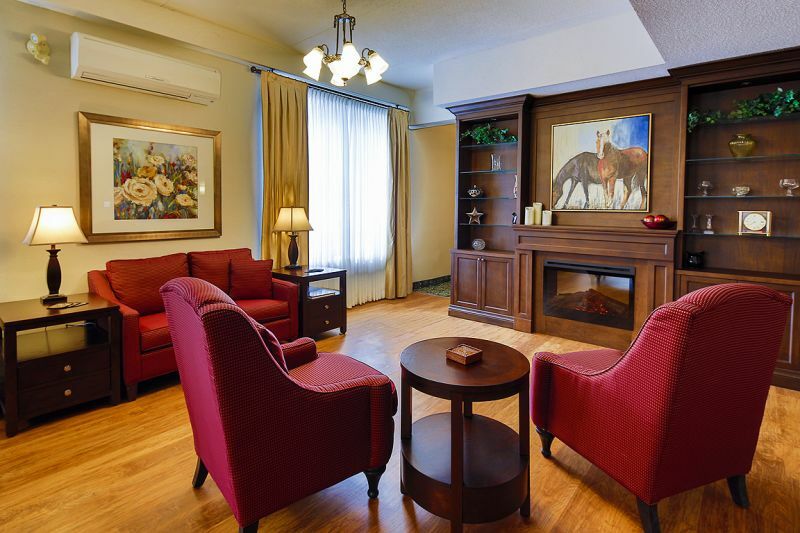 And comfort is also very apparent in the way staff interacts with residents, and vice versa. And then again, this is much more than a home. 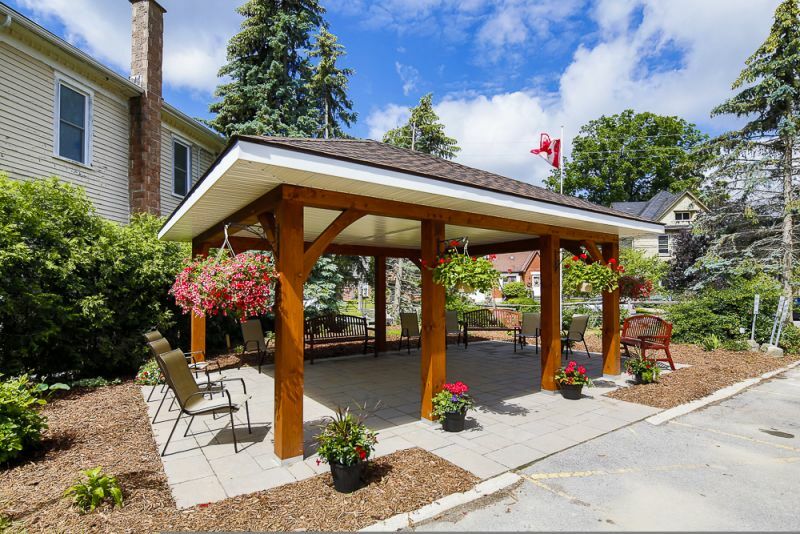 There is a complete life to be lived within the walls of Metcalfe Gardens. There are communal activities such as lunches with varied guests, like local artists and more. 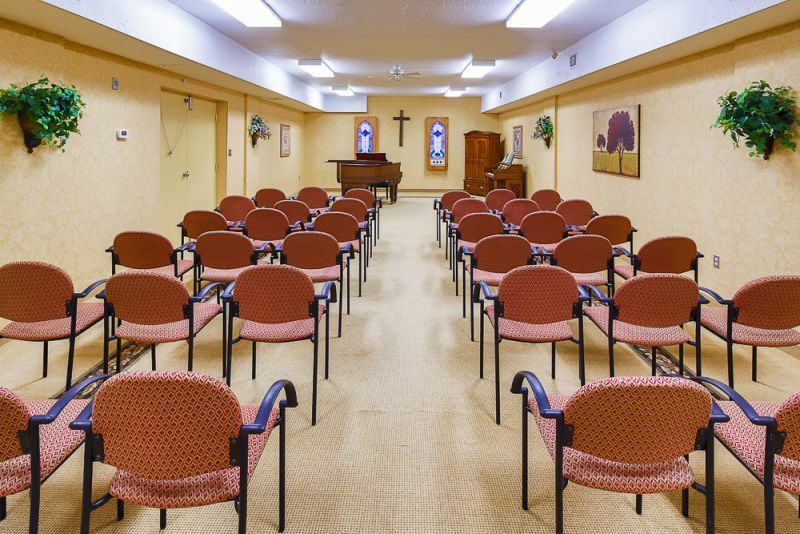 You can go to church right in the community chapel. And there's live entertainment in the downstairs' lounge. 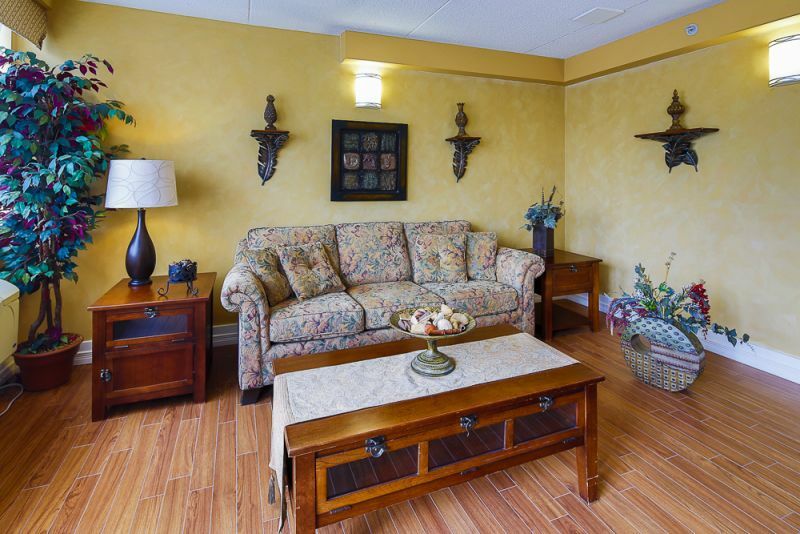 Interested in Metcalfe Gardens Retirement Residence?